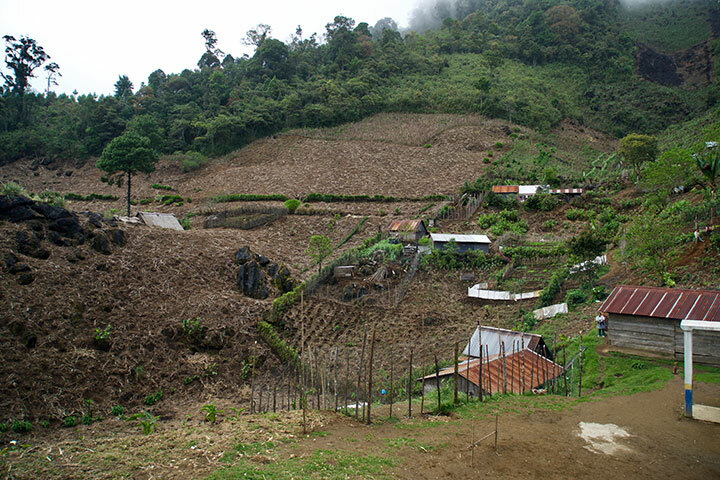 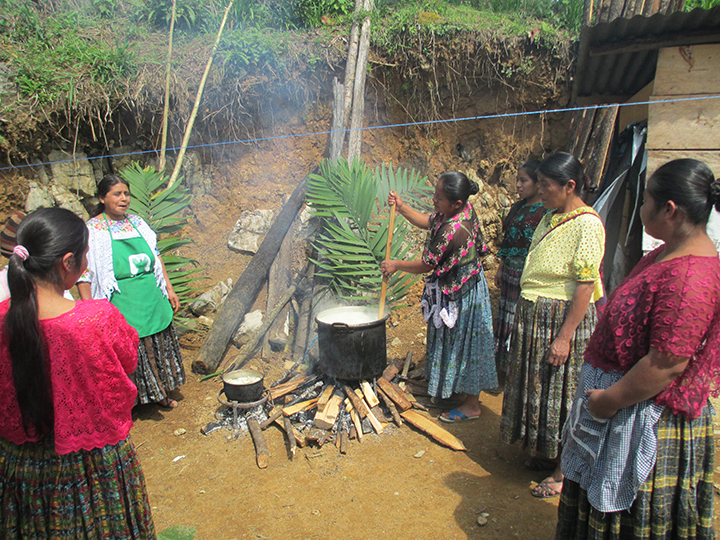 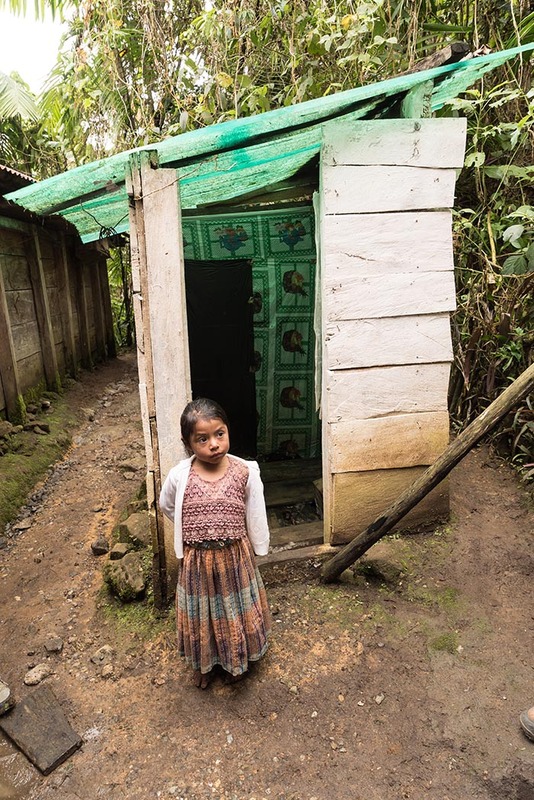 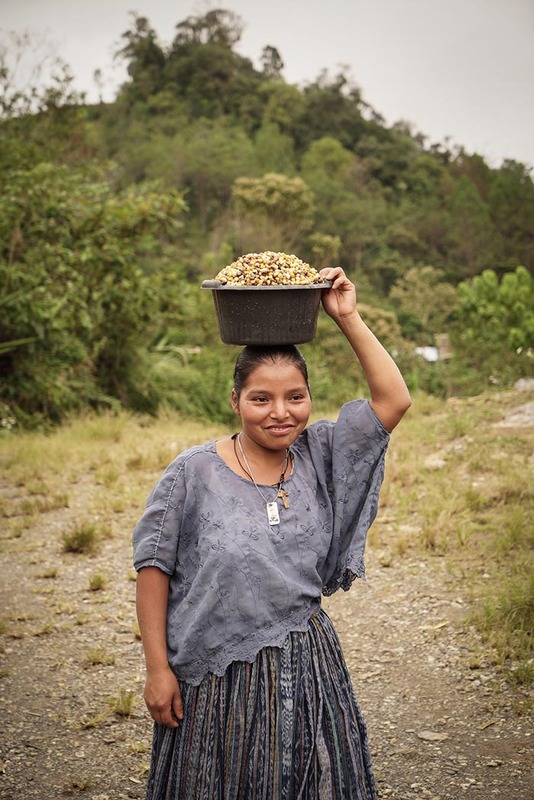 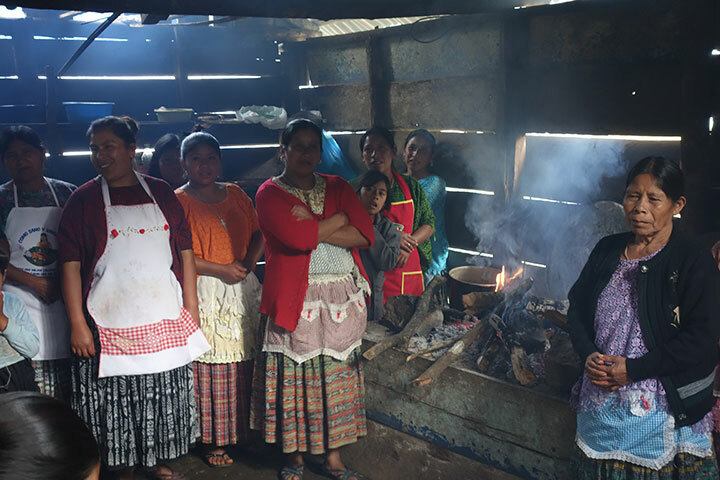 Indigenous families in Alta and Baja Verapaz, Guatemala with whom FUNDENOR works, live in extreme poverty and isolation. 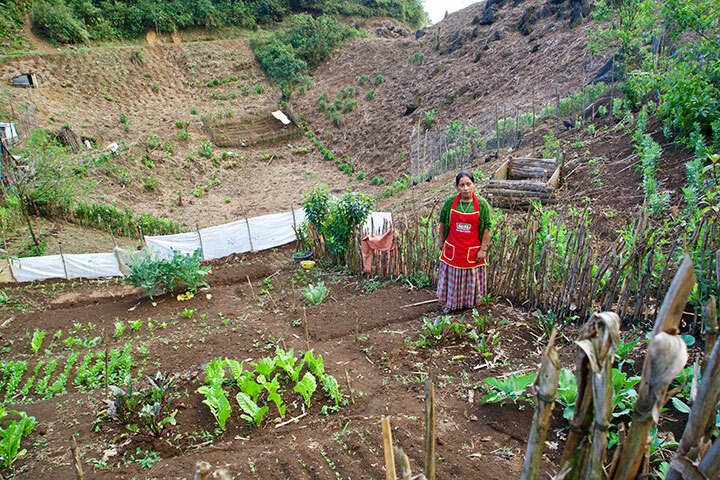 They have poor land conditions, little food, and few opportunities. 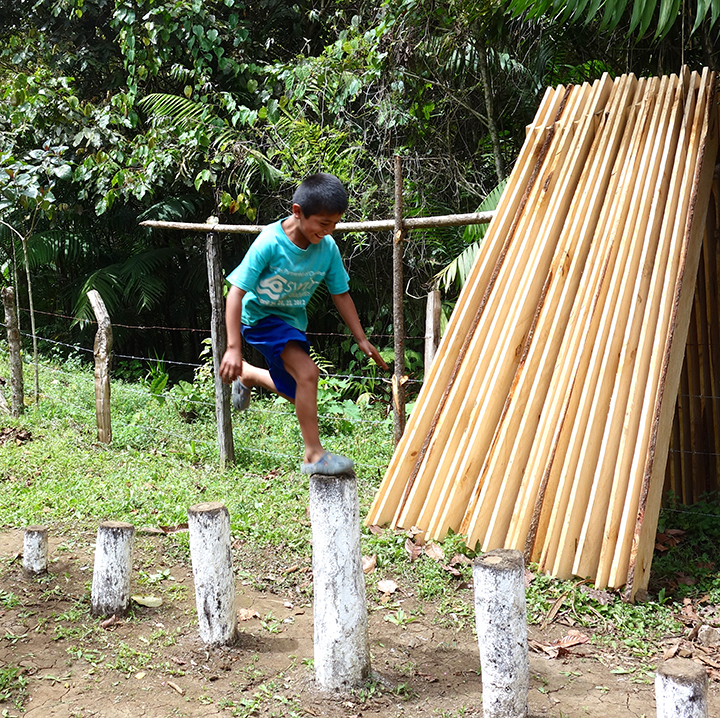 This is where FUNDENOR comes in. 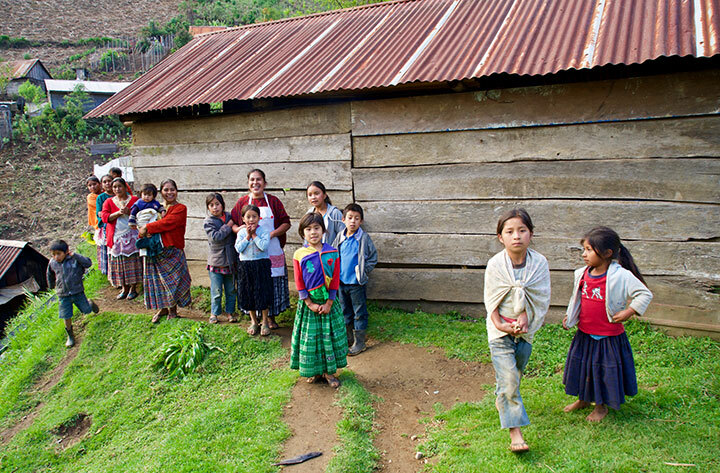 FUNDENOR creates long-term impact through giving people ownership over their own process of development. 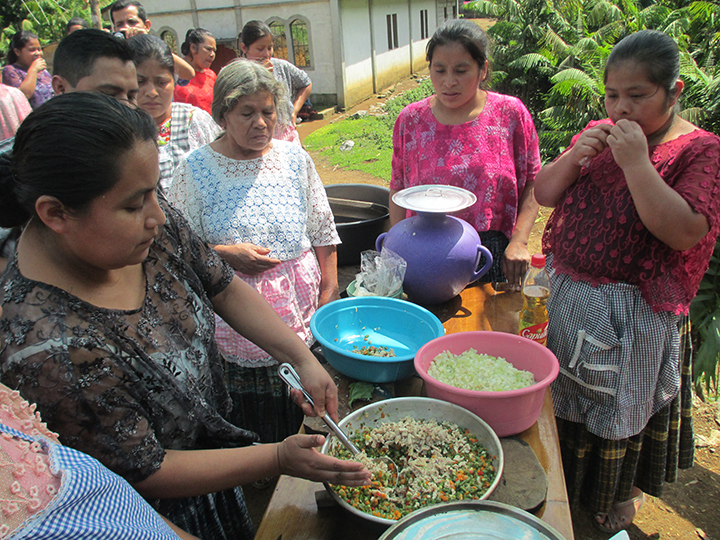 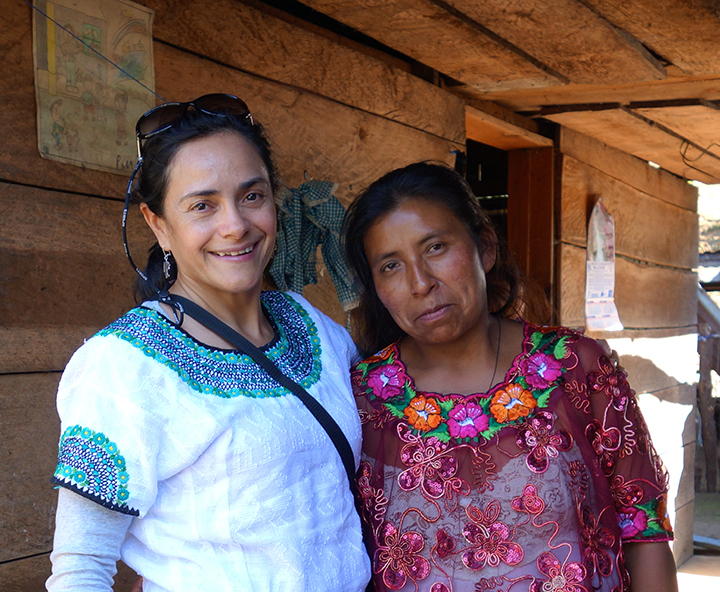 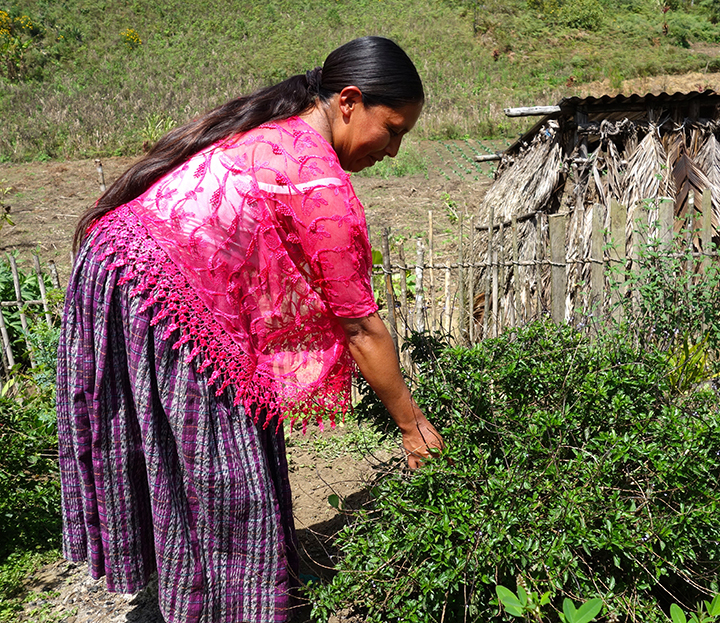 FUNDENOR is now working with the poorest 190 families in 7 villages to empower them to improve their lives. 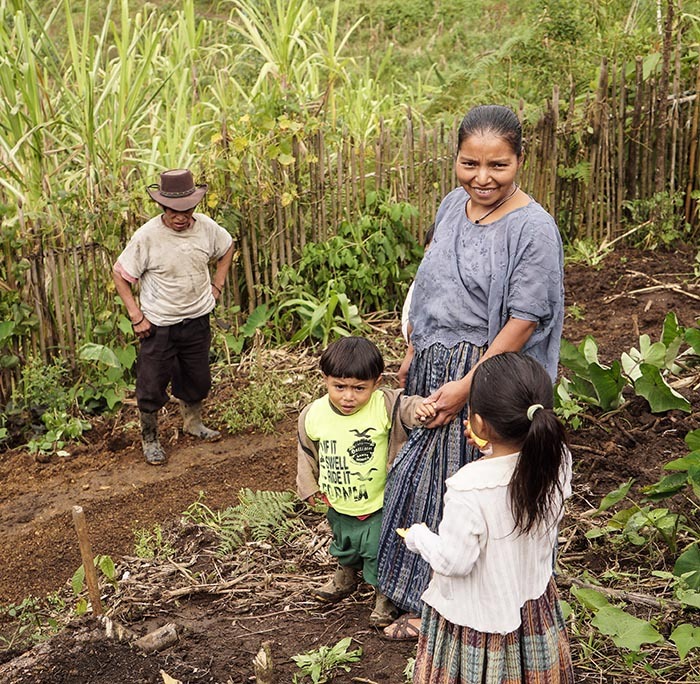 The families learn sustainable farming to diversify food production and how to raise small livestock. 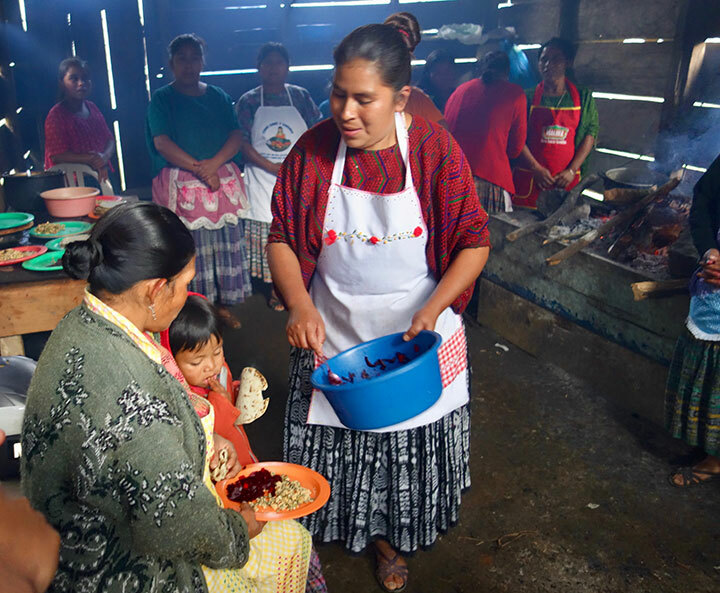 In addition, families learn about good nutrition, and family hygiene. 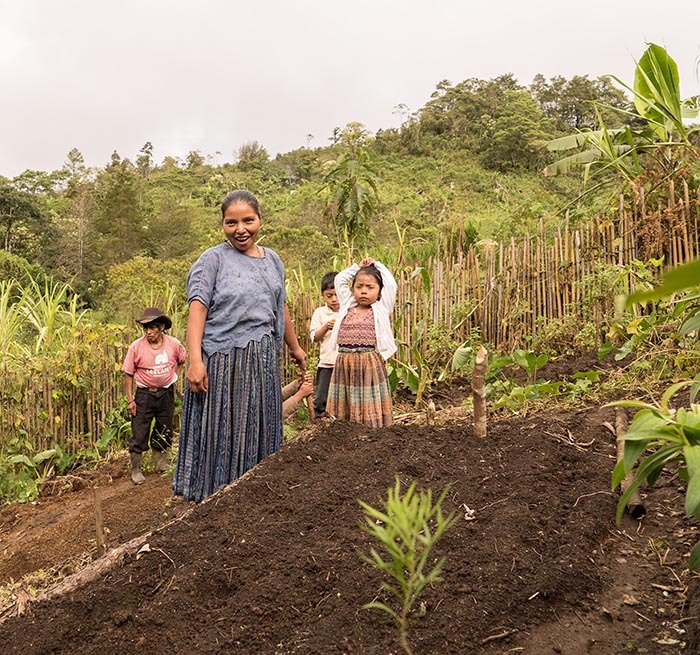 A new community, Samel in Tactic municipality, demonstrated exceptional results for the very short time that it has participated in the project. 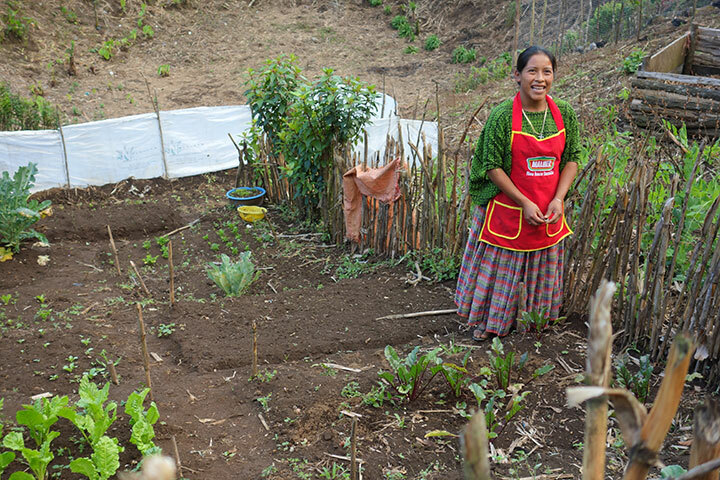 All the participating families grew vegetable gardens with a diversity of foods, and are now cooking at least 3 new recipes, using the food they have grown! 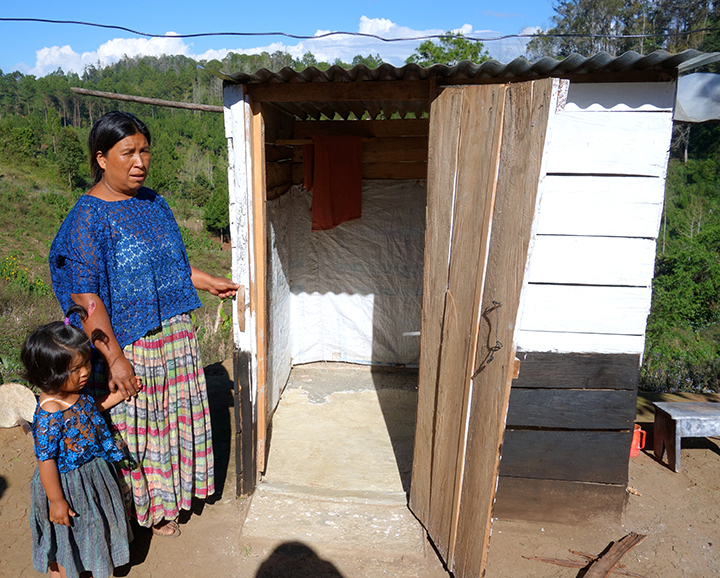 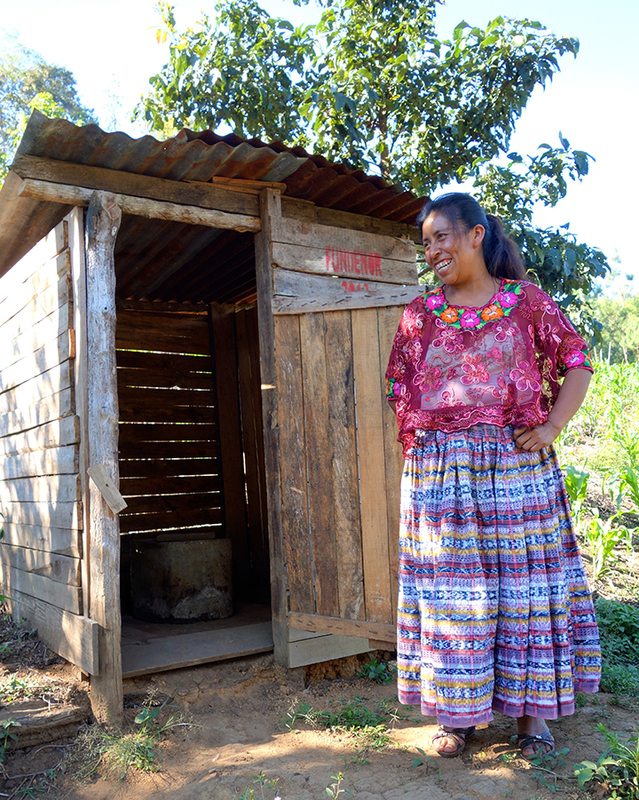 Also, each family has made at least 3 improvements to their home: latrines, showers and water catchment basins (called “pilas”). 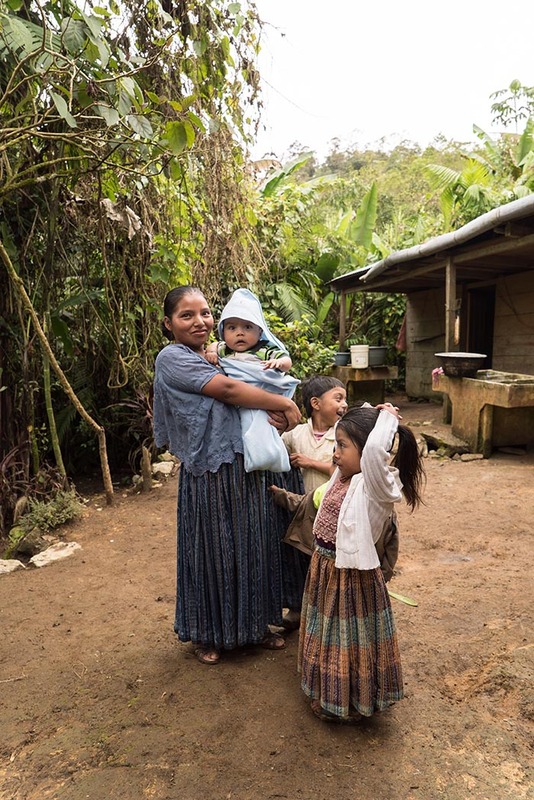 Congratulations to the families of Samel! 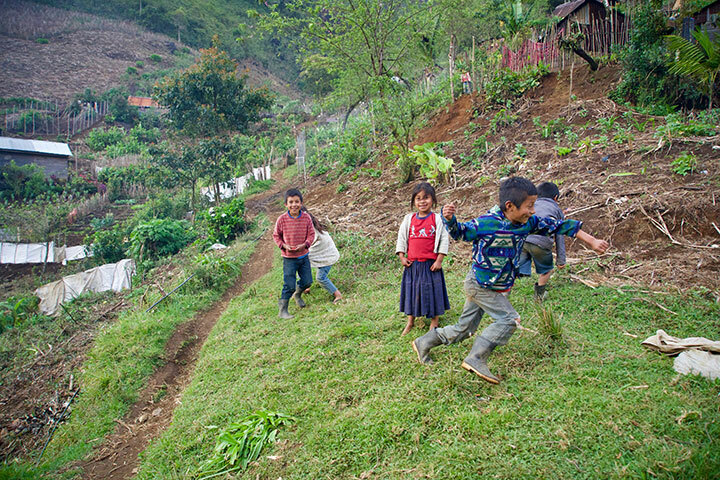 They are taking ownership of their own development. 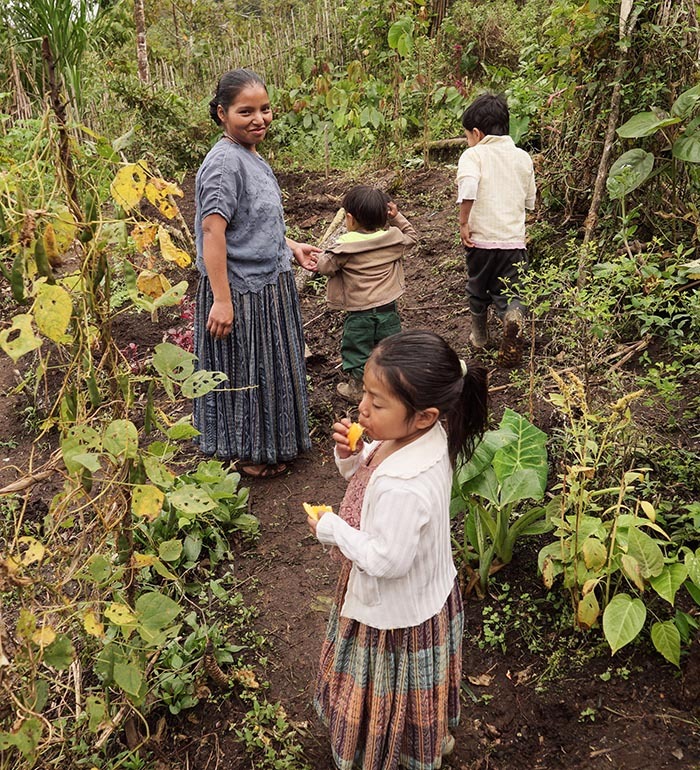 Not only is FUNDENOR making great strides in holistic development with some of the poorest families in Alta and Baja Verapaz, but they are very innovative in how they evaluate their work. 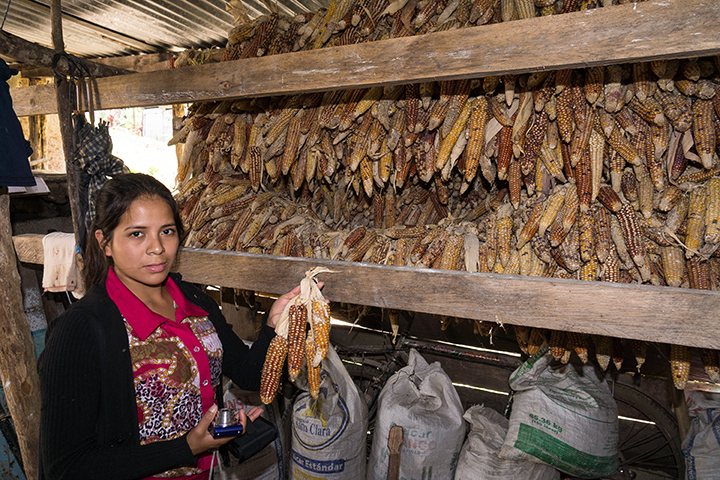 They have developed a simple-to-use phone application to collect data in the field and produce reports. 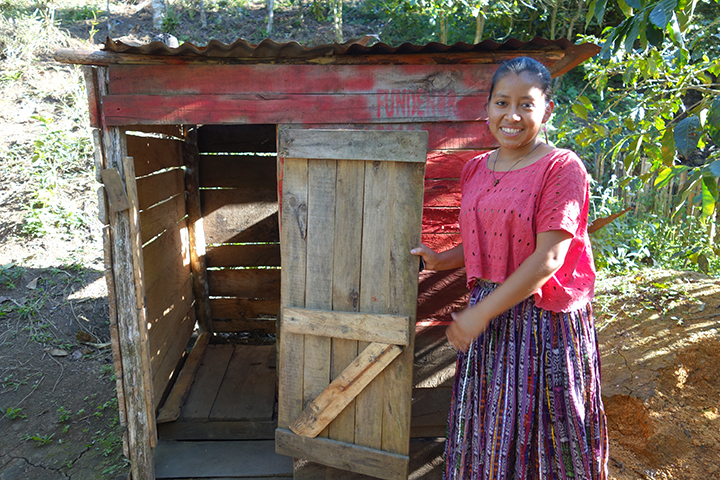 FUNDENOR’s sustainable and innovative approaches are making lasting changes in people’s lives!